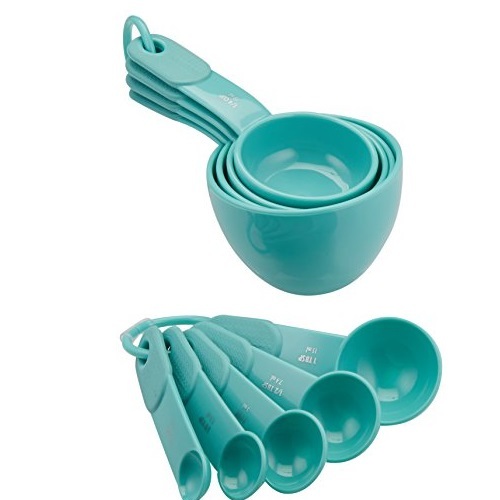 Amazon offers OXO Good Grips Small Cookie Scoop for $9.99，free shipping on orders over $25. 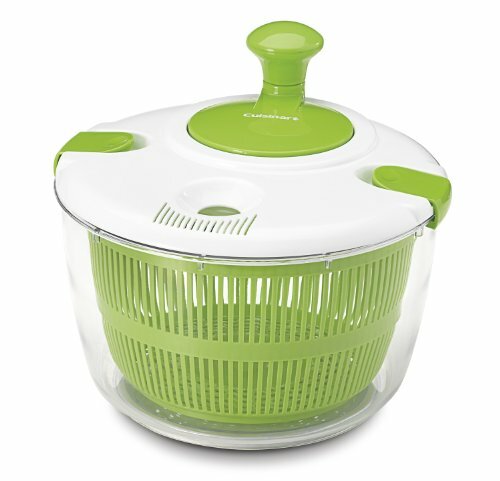 Amazon.com offers KitchenAid FGA Food Grinder Attachment for Stand Mixers for $28.99. Free shipping. 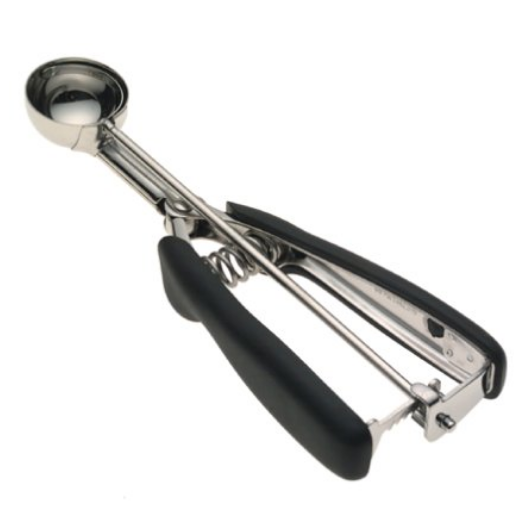 Compatible with any KitchenAid Stand Mixer^Attaches to multipurpose attachment hub^Coarse grinding plate great for grinding raw meats for burgers or meatloaf^Fine grinding plate quickly grates hard cheeses and helps you make bread crumbs^Includes coarse plate, fine plate, food pusher; 1-year. 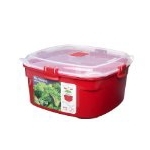 Durable Product. 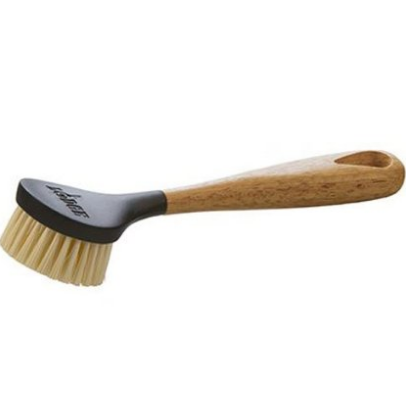 Features: The Lodge Scrub Brush features an ergonomic design and dense bristles that make short work of cleaning seasoned cast iron without harming the seasoning. 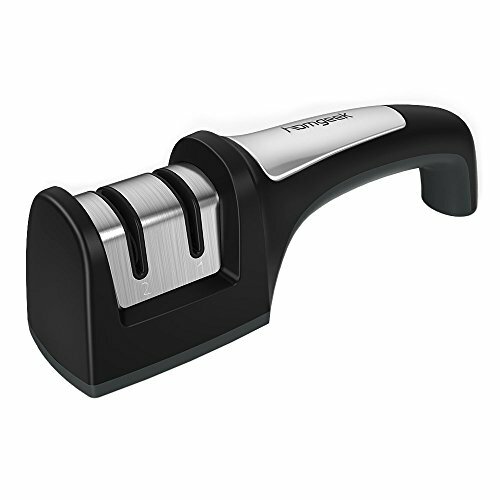 The rubber wood handle with natural lacquer finish has a plastic head with stiff nylon bristles to preserve your cookware's finish. 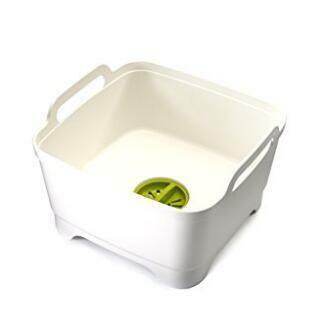 Wash basin comes with integrated plug and strainer. 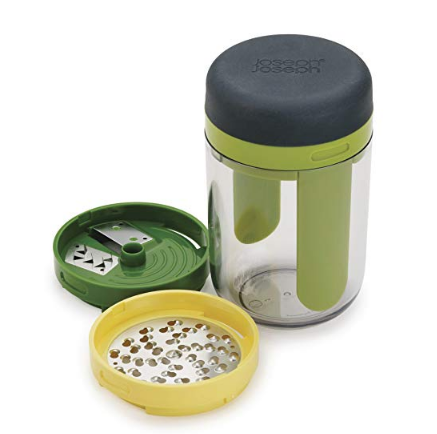 Twist the plug to strain food scraps or remove the plug to completely drain the wash basin. 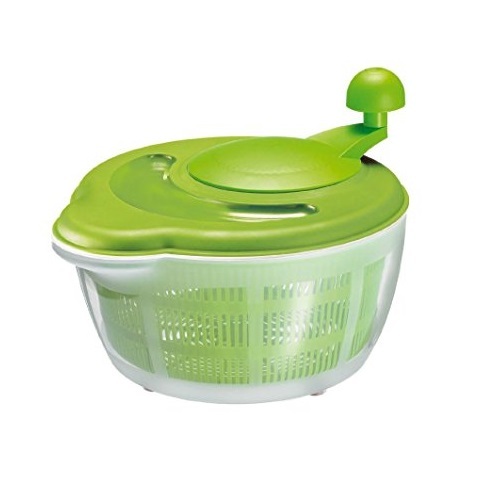 Sturdy handle and light weight allows it to be easily carried. Steep sides help keep water and soapsuds inside the basin. 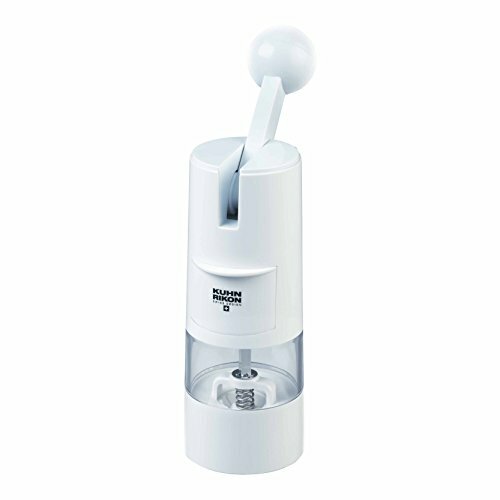 Helps you to use less water. 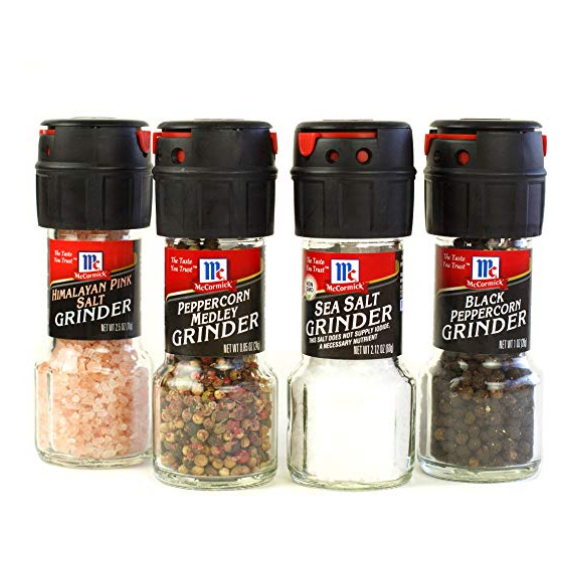 Great for home use and camping. 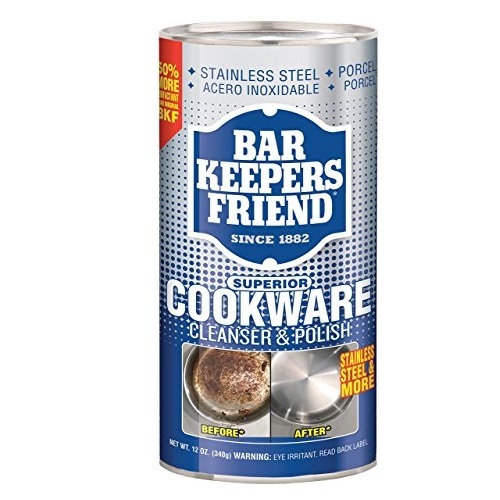 Hand wash only, not dishwasher-safe. 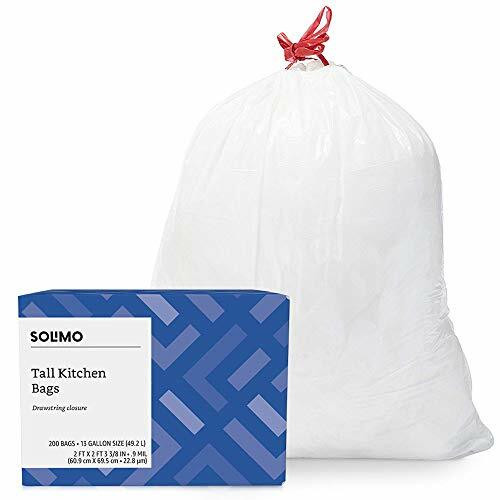 Amazon offers the Amazon Brand - Solimo Tall Kitchen Drawstring Trash Bags, 13 Gallon, 200 Count for $12.59 with free shipping. 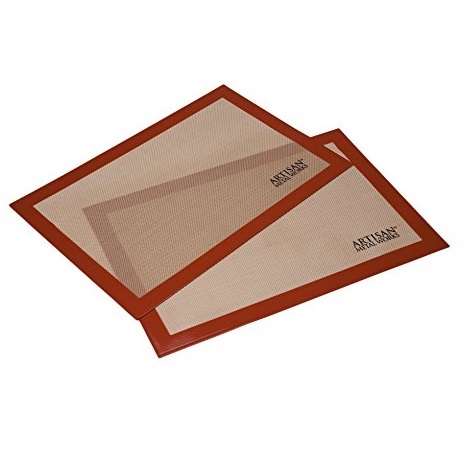 SPECIAL PRICE: Premium 2-Piece Silicone Baking Mat set for this SUPER-LOW price for a LIMITED TIME ONLY - Why not buy a second set for a friend and get FREE SHIPPING! 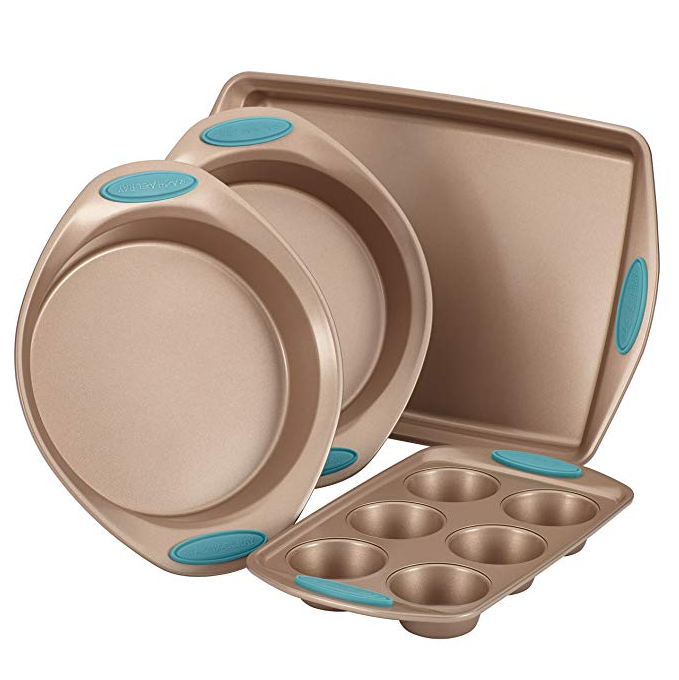 HEALTHY COOKING FOR THE FAMILY avoid adding calories from oils, sprays or butter • NON-STICK: Turn baking pans into non-stick surfaces instantly • Use as a Cookie Sheet Liner • Great for Rolling Pastry • FDA Certified Food Safe • Used by Professionals for Perfect Results • ENVIRONMENTALLY FRIENDLY: Avoid Baking Parchment Paper for life • SAVE MONEY on baking paper and oils • EASY TO CLEAN: Simply wipe with warm, soapy water and air dry then use again and again. 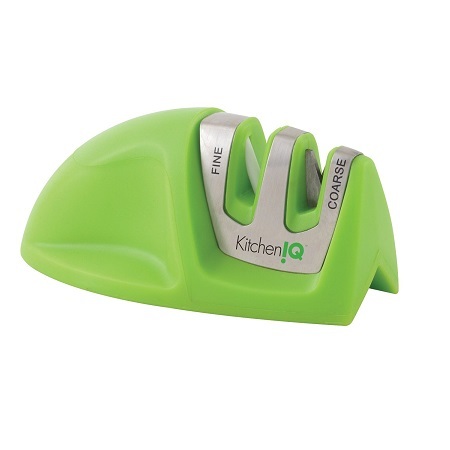 EASY TO USE- Just within seconds to finish sharpening. 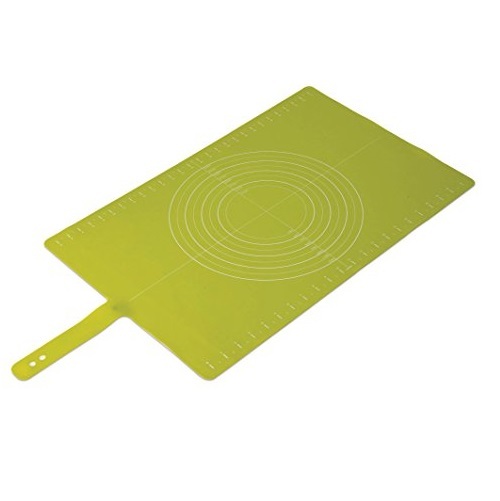 Perfectful application for santofu knife,utility knife,chef knife and others knife. 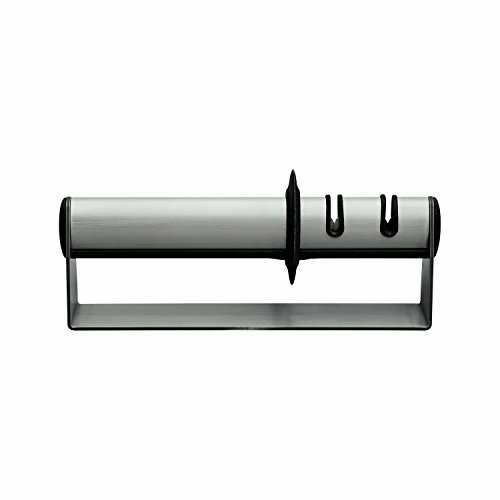 HIGHER SYSTEM- 2-stage sharpening system.The slot 1 is diamond sharpening wheel for coarse sharpening; the slot 2 is ceramic sharpening wheel for fine honing. 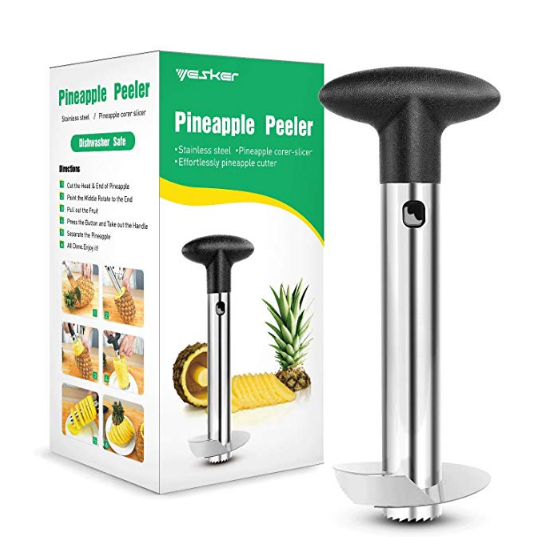 ERGONOMIC DESIGN- Proper length and ergonomic handle provide comfortable experience and easy grip,which allow you to sharpen cooking knife with ease. 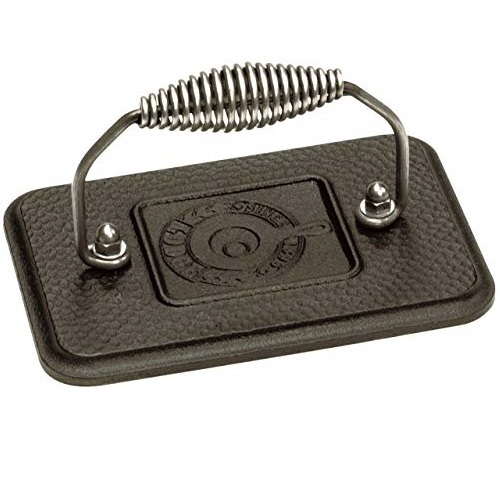 SAFE TO USE- The non-slip cushion at its bottom offers a more stable base.Crafted from solid ABS plastic, it’s strong, durable . 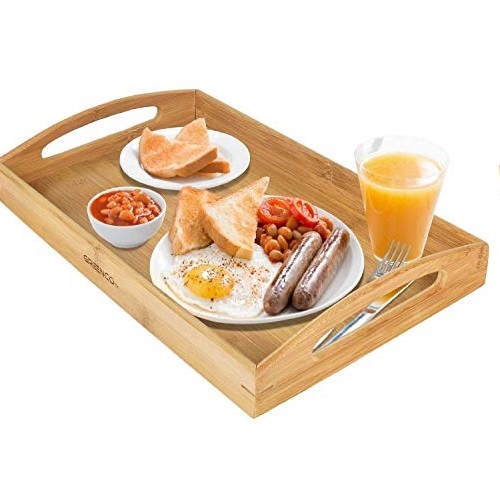 100% SATISFACTION GUARANTEE- If you have any problem with it, please get in touch with us (send an email). 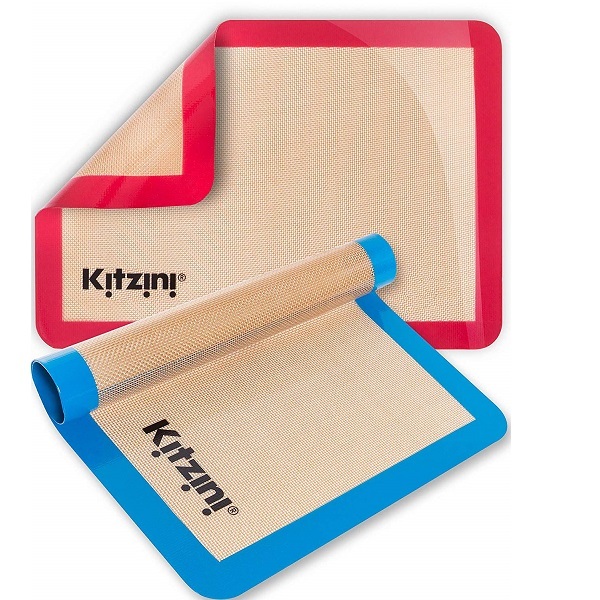 We will be glad to solve your problem and send you a new one or refund in 2 year warranty. 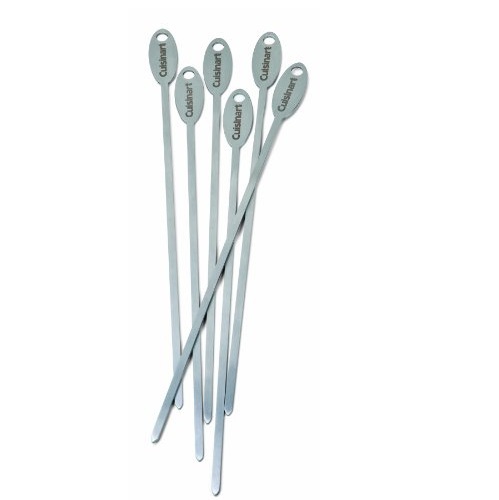 6 Probe ports: GrillEye allows easy monitoring of up to 6 different temperature probes at the same time. 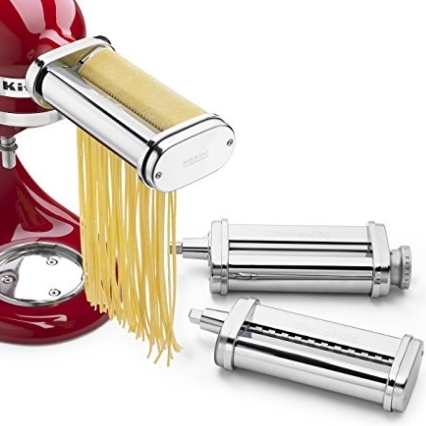 Amazon.com offers KitchenAid KSMPRA 3 Piece Pasta Roller & Cutter Attachment Set, Silver for $122.99. FREE Shipping. 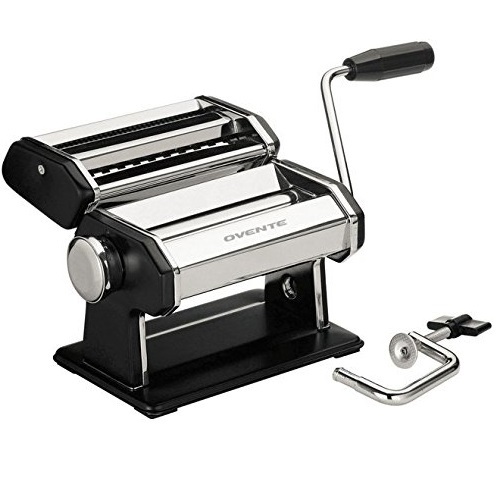 It includes Commercial-style stainless steel pasta rollers and cutters for smooth rolling and clean cutting of pasta dough.It Rolls 6-inch sheets of pasta with 8 thickness settings to adjust to your desired sheet thickness. 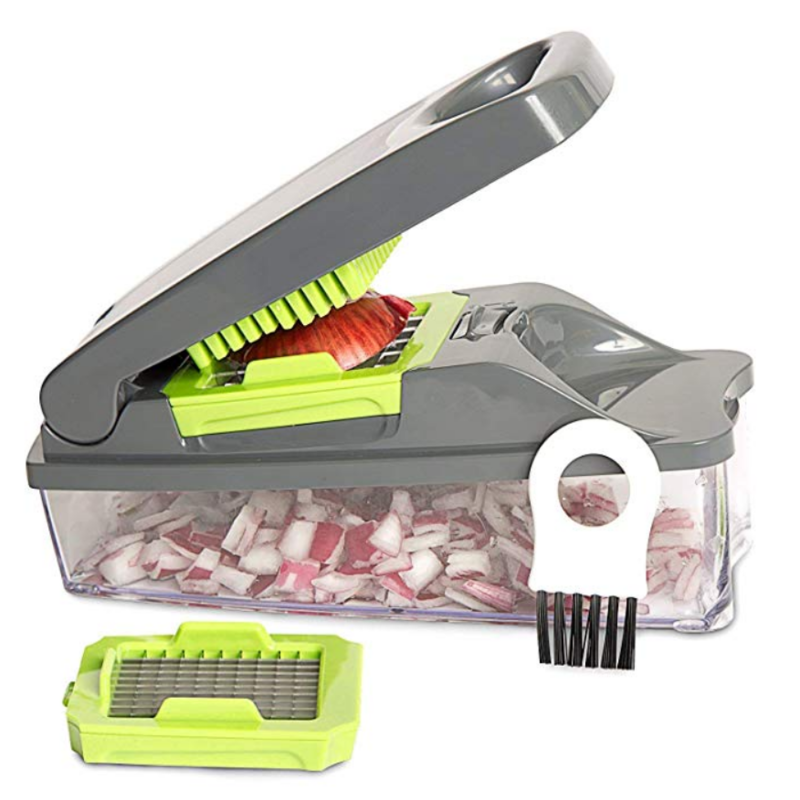 Amazon.com offers OXO Good Grips 3-Blade Spiralizer with StrongHold Suction for $35.80.FREE Shipping. 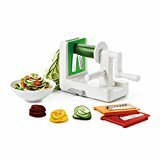 Make quick work of creating uniform spirals from fruits and vegetables for curly fries, salads, garnishes and more. 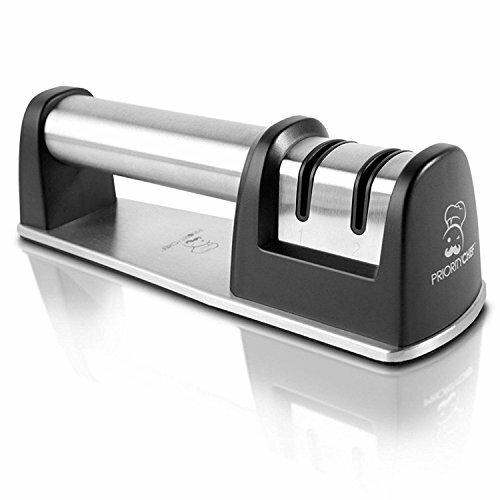 Three stainless steel blades create spaghetti cut (1/8th inch), fettuccine cut (1/4th inch), or ribbon cut noodles. 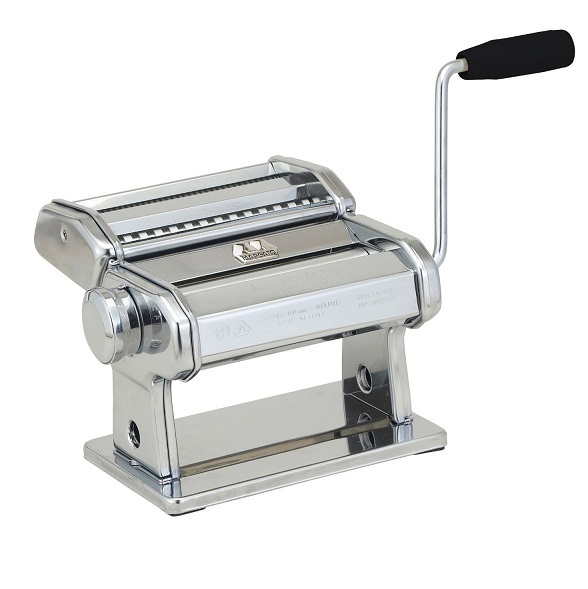 Marcato Pasta Machine, only $59.95 free shipping. 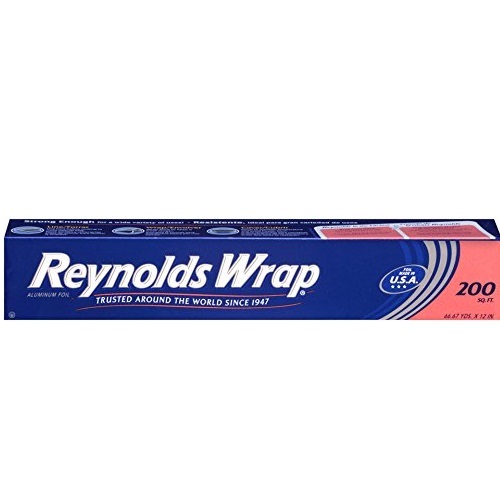 Reynolds Wrap Aluminum Foil, 200 Sq Ft, Only $6.42 after clipping a coupon, free shipping after using SS. 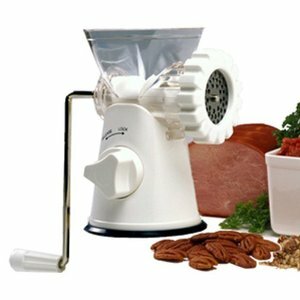 Norpro Meat Grinder, Mincer, and Pasta Maker, only $18.19. 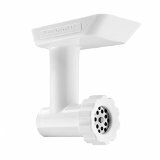 Norpro’s meat grinder/mincer/pasta maker combines the functionality of three kitchen gadgets in one. 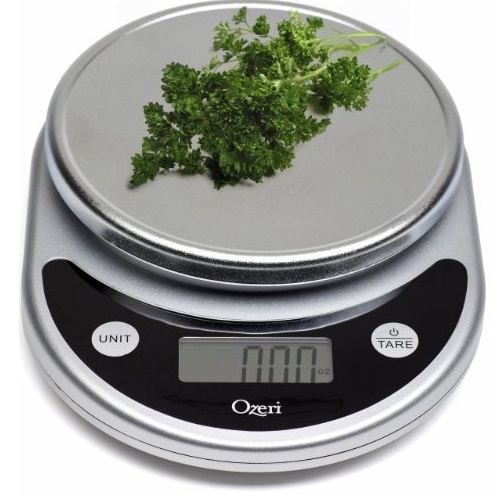 Crush beans, vegetables and nuts for spreads and pâté; grind beef chuck, round or sirloin for incredible homemade hamburgers; pulverize stale bread for breadcrumbs; or break up veggies for baby food. 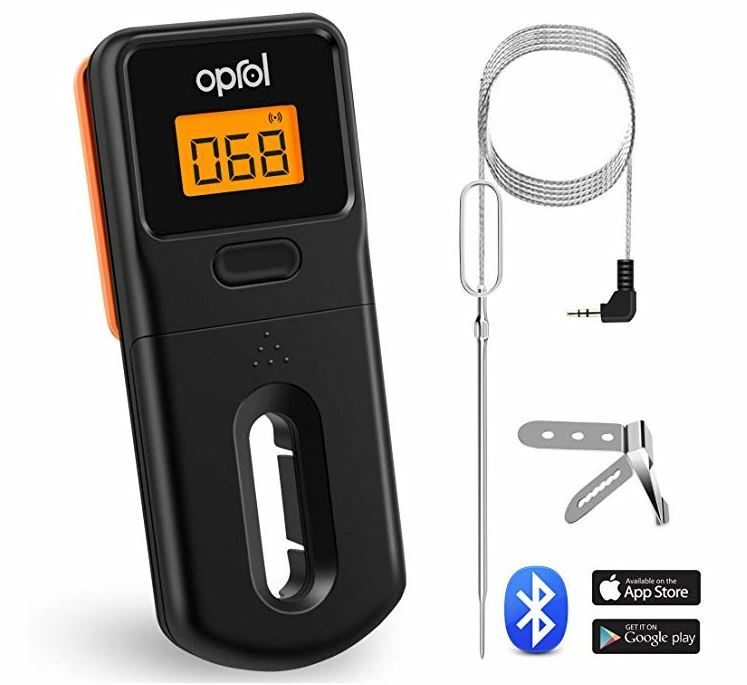 【MAKE COOKING SMARTER】 Just download the free APP on the phone, inserting the probe of bluetooth meat thermometer into the food, you can see the temperature readings on your phone anytime via Bluetooth within 196ft(outdoor)/100ft(indoor) wireless range. 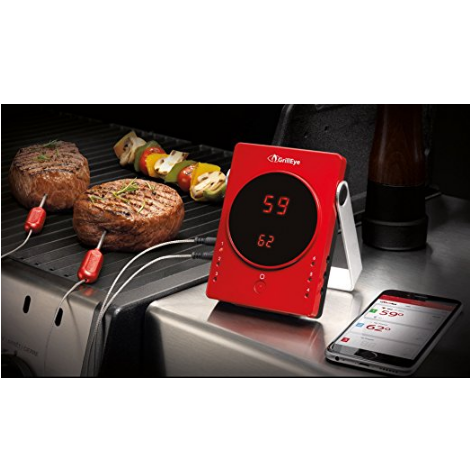 Your phone will also get the real-time push notifications when the food is done. 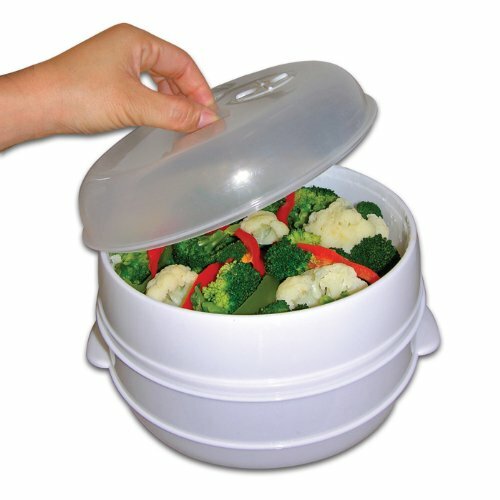 Never worry about overcooking or under-cooking any more！So, what are you waiting for? 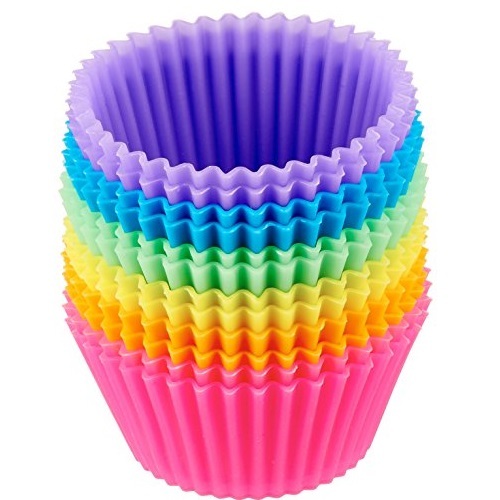 Add it to the cart and enjoy it! 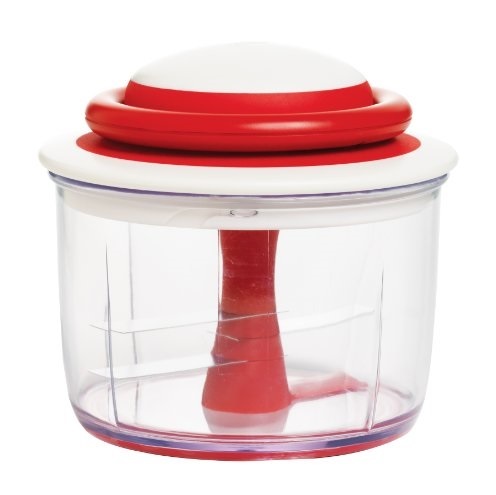 Amazon.com offers $9.99 for Sistema Microwave Steamer, Rectangular, Red.FREE Shipping. 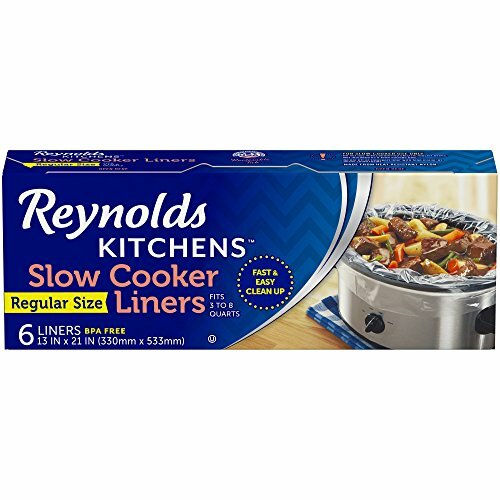 GMT-7, 2019-4-24 22:57 , Processed in 0.072794 second(s), 8 queries , Gzip On.